Keep your beverage the perfect temperature with the Stanley Master Vacuum Bottle which keeps your drink hot for hours. Keep your beverage the perfect temperature with the Stanley Master Vacuum Bottle. 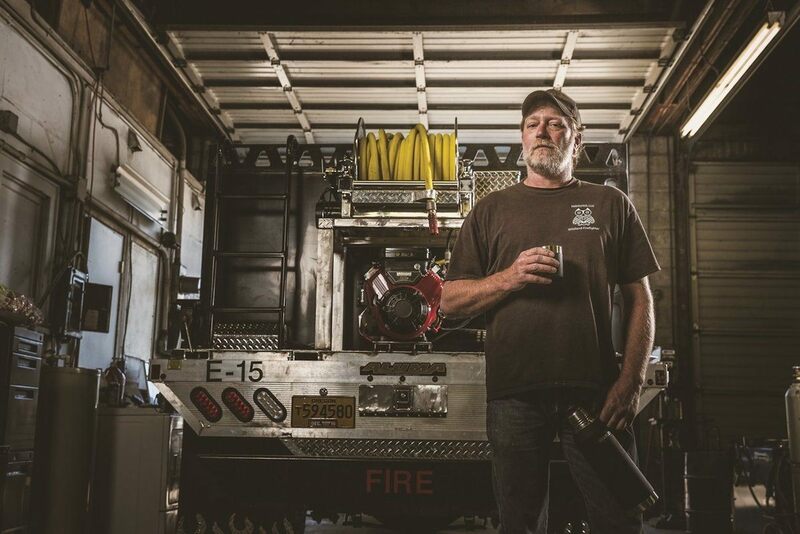 Using QuadVac technology, this drinking vessel retains temperatures for up to 160 hours. 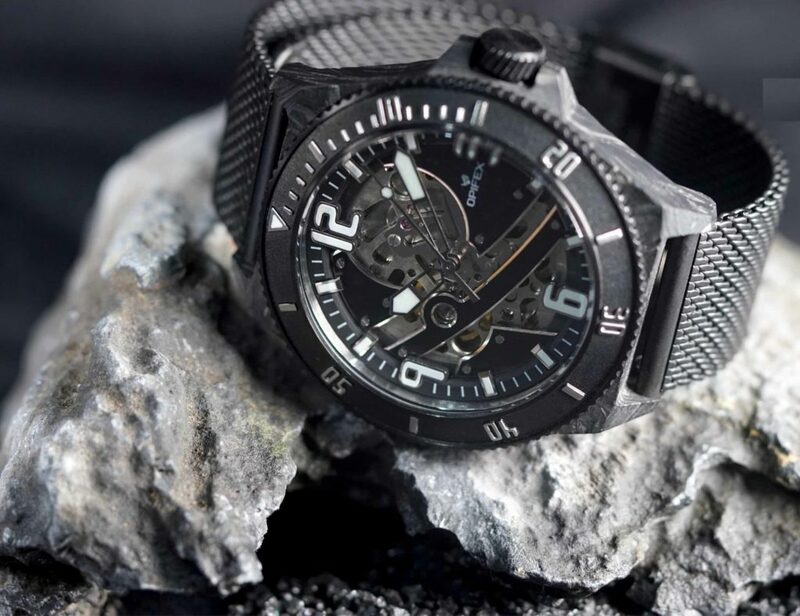 This incredible feat is made possible with the 1mm 18/8 stainless steel. 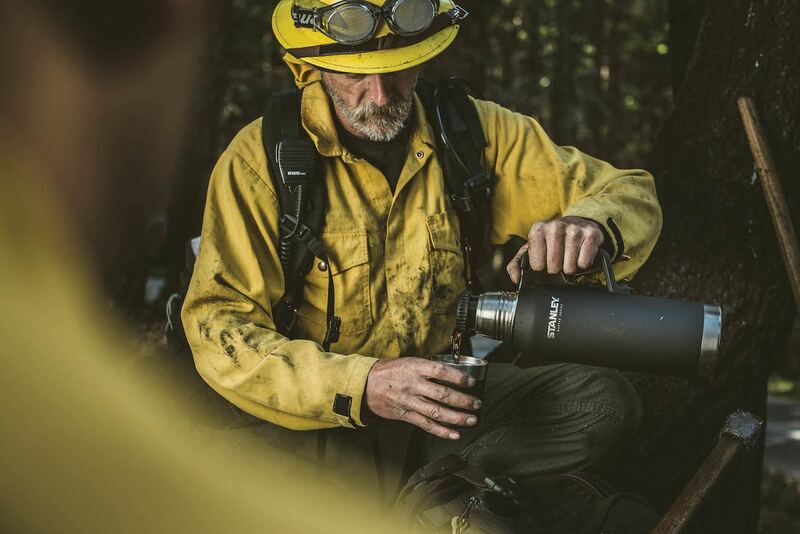 The Stanley Master Bottle keeps your coffee or tea hot for 40 hours, cold beverages cold for 35 hours, and iced for 160 hours. 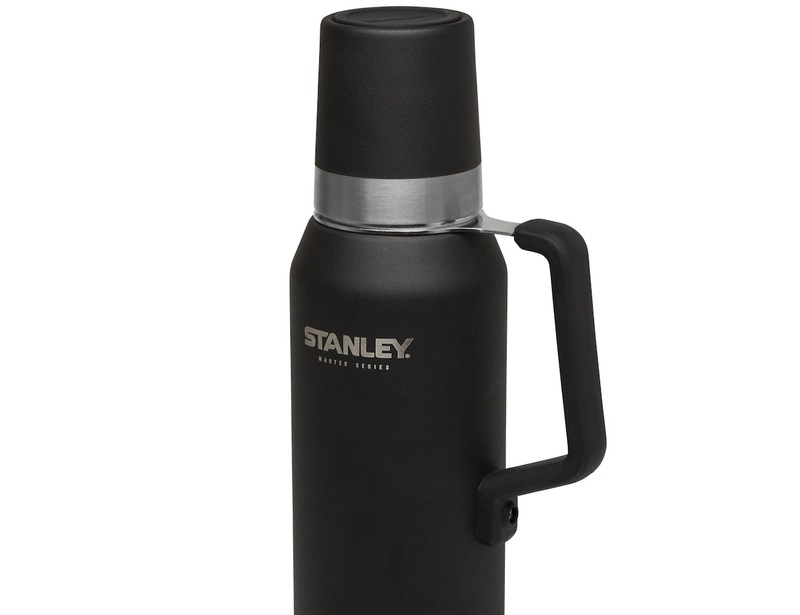 In addition, the Stanley Master Bottle comes with a vacuum insulated cup to keep your drink hot for 20 minutes. 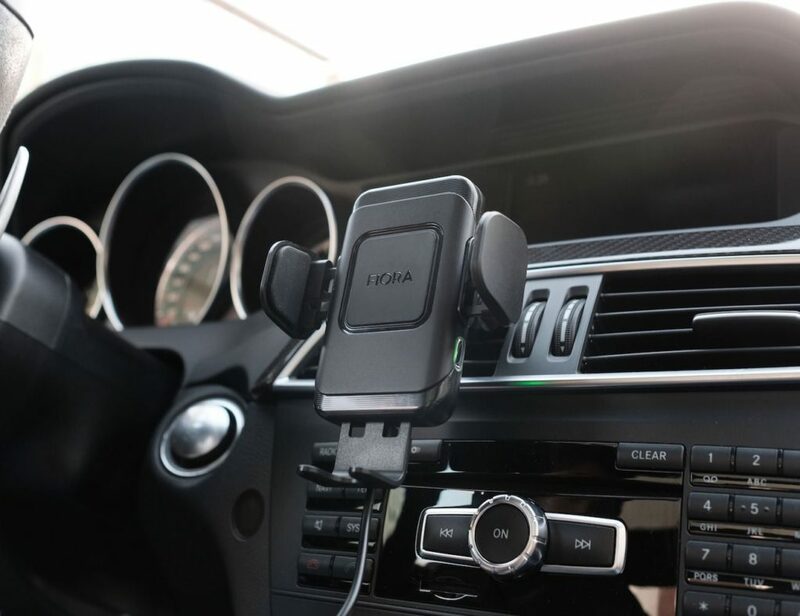 This is more than enough time to enjoy your drink no matter where you are. 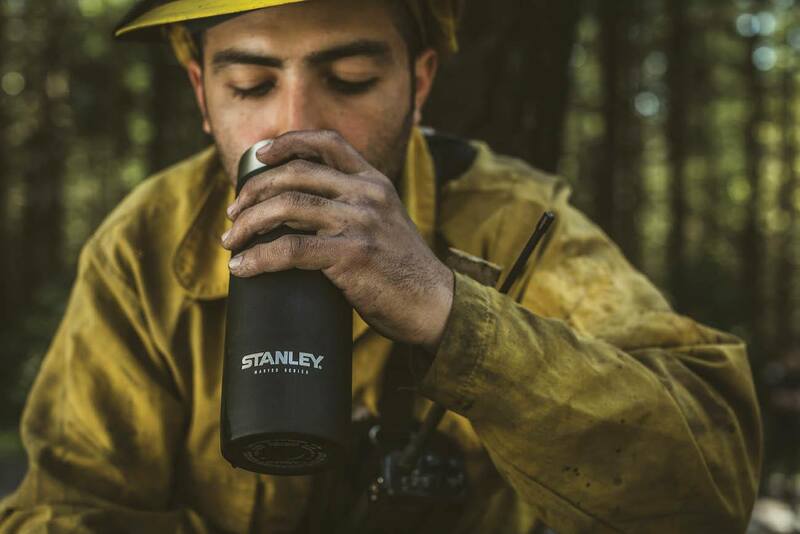 The Stanley Master Bottle is complete with a steel-lined pour-through stopper. In fact, there is no plastic contact for any beverage you put inside. Finally, the bottle is finished with a robust steel handle complete with a molded silicone grip.